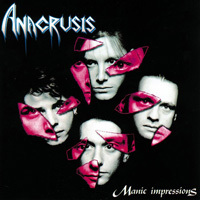 Anacrusis is a progressive/thrash metal band from St. Louis, Missouri, USA. 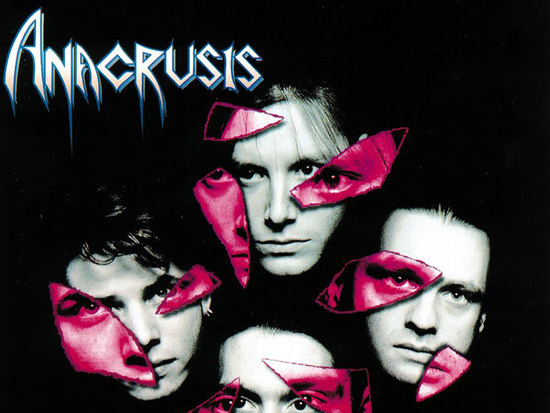 Anacrusis was one of the first bands to attempt to blend thrash and progressive metal. Their albums Manic Impressions and Screams and Whispers are considered as classics of the progressive thrash metal / prog metal genre. Anacrusis’ first demo, Annihilation Complete was voted Best Demo of 1987 by the readers of Metal Forces magazine and was later included in the publication’s Demolition… Scream Your Brains Out! compilation album. This led to a deal with England-based indie Active Records, for whom the group created its first album, Suffering Hour, the following year on a meager $1,200 budget in just under a week. The following Reason album began revealing signs of the band’s popular sound. Anacrusis toured in support of the band D.R.I., but without an album released on an American label, the drummer Mike Owen left to join the United States Navy shortly after they returned home. Former Heaven’s Flame member Chad Smith took over the drums, while the band was eventually signed to the American label Metal Blade Records. In 1991, Manic Impressions was their first proper studio recorded album, recorded at Royal Recorders in Lake Geneva, Wisconsin. A 38-city U.S. tour supporting Overkill and Galactic Cowboys followed a handful of Midwestern dates opening for Megadeth earlier in the year. After the tour, on returning to St. Louis, they devoted the next few months to writing new material, and after replacing Smith with drummer Paul Miles, work finally began on their 1993 album Screams and Whispers. This was their final album, as the band broke up after its release.